Auburn University Professor Hanqin Tian was recently chosen as one of 12 scientists selected to serve as members of the scientific steering committee of the Global Carbon Project, an international project affiliated with the World Climate Research Programme and Future Earth. 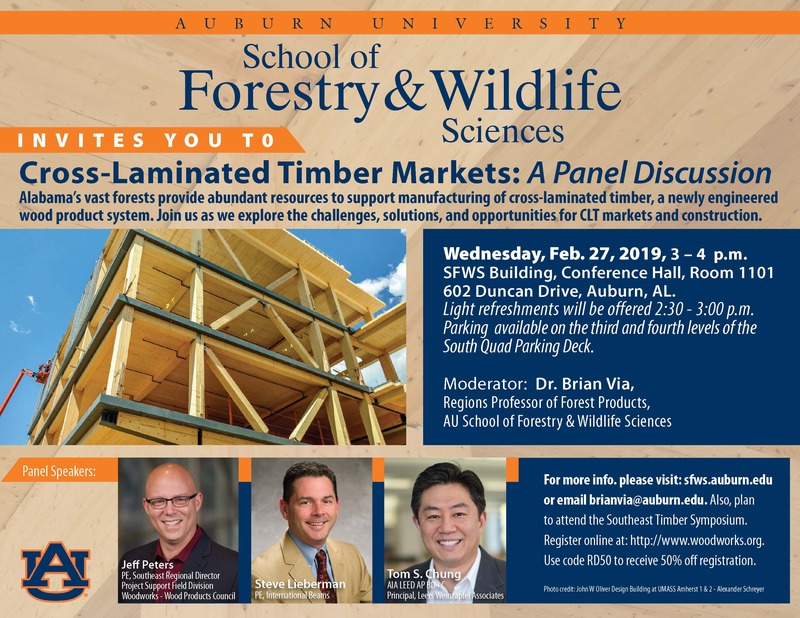 Tian serves as an Alumni Professor and the Solon Dixon Professor in Auburn’s School of Forestry and Wildlife Sciences and is director of the school’s International Center for Climate and Global Change Research. His primary research interest is in the understanding and quantification of coupled biogeochemical cycles in the Earth’s ecosystems, human impacts on climate systems and dynamics of coupled natural and human systems. Tian’s research has covered a range of topics, including studies of carbon, nitrogen and water cycles in a range of ecosystems across the globe including boreal and temperate forests in North America and East Asia, tropical forests in the Amazon Basin and Southeast Asia, savannas in Africa, grasslands in the United States and Mongolia and croplands in China and the United States. His research has resulted in over 250 peer-reviewed journal articles including six papers published in Nature and Science, two of the most prestigious scientific journals in the world. 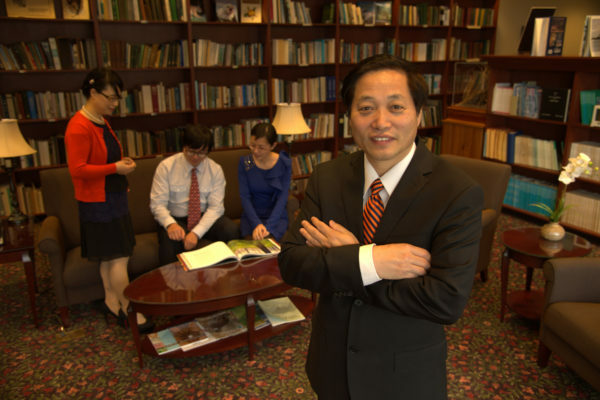 His list of national and international awards is extensive, including Auburn’s Creative Research and Scholarship Award and SEC Faculty Achievement Award. On behalf of the international scientific committee, Tian has given several keynote speeches on greenhouse gas emission and climate change at international conferences held in Paris; Stockholm; Beijing; Kobe, Japan; Edinburgh, Scotland; and Washington, D.C. The Global Carbon Project, or GCP, acts as a clearinghouse for scientific knowledge of greenhouse gases as related to human activities and the “Earth” system as a combination of its interacting subsystems including the hydrosphere, geosphere, atmosphere and biosphere. The GCP develops global budgets for three dominant greenhouse gases—carbon dioxide, methane and nitrous oxide, having just released its annual report of the Global Carbon Budget: 2018, of which Tian is one of 76 co-authors from multiple countries. Tian was also elected to be fellow of the American Association for the Advancement of Science, or AAAS, and co-chair of the Global Nitrous Oxide Budget, or Global N2O Budget, synthesis. “Nitrous oxide is the third most important long-lived greenhouse gas and is also an important stratospheric ozone depleting substance. The global warming potential of nitrous oxide is about 300 times of carbon dioxide,” said Tian. The GCP created the Global N20 Budget to establish and improve the global nitrous oxide budget, trends and variability for 2019, as companion to the carbon and methane budgets. Tian’s research group conducts cutting-edge research in global environmental change and sustainability and trains and prepares young scientists facing future challenges. In the past decade, more than 10 Ph.D. graduate students and research associates working in Tian’s lab have become faculty members in different universities in the United States. The GCP working group contributes to the Intergovernmental Panel on Climate Change, or IPCC, a United Nations body created to assess the science related to climate change. According to the IPCC, its purpose is to provide policymakers with regular scientific assessments on climate change, its implications and potential future risks, as well as to put forth adaptation and mitigation options. The IPCC will then assimilate the budgets within its climate assessments and provide the information to policymakers to support international negotiations to address climate change.